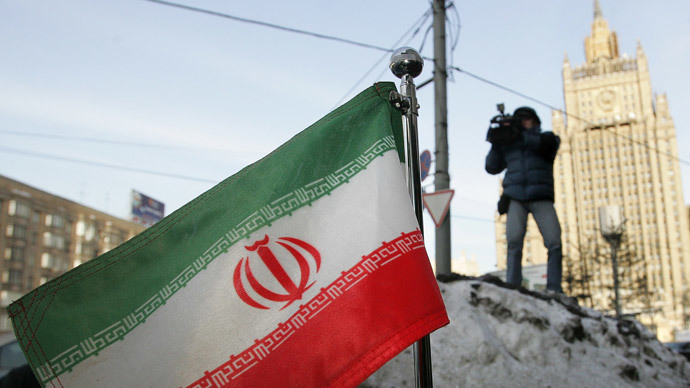 Russia has had diplomatic ties with Tehran since the 16th century and “was close to Tehran in difficult moments",so it should have an advantage in Iran’s re-opened markets following sanctions, says Mehdi Sanai, the Iranian ambassador to Russia. “The agreements that are being developed are mutually beneficial. 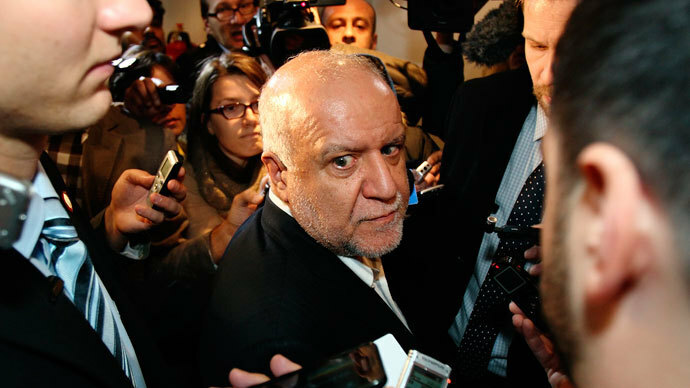 Russia will buy Iranian oil, and with the money received Iran will be buying from Russia what it needs ,” Mehdi Sanai explained in an interview with the Kommersant newspaper. The exact volume of oil to be supplied is still not determined, however, “it is a matter of several hundred thousand barrels a day", said Sanai. “Iran could spend a part of the money on the construction by Russian companies of a second reactor at Iran's Bushehr nuclear power plant,” the ambassador added. 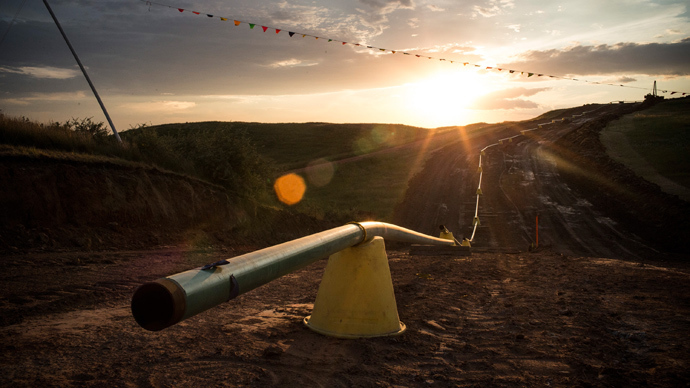 Cooperation will range from energy to banking. Russia could invest in energy projects in Iran like mini oil refineries and gas exploration in the country, for example in Assaluyeh and South Pars, where Russian companies have operated before. “For example, Lukoil operated in the Anaran oilfield,” Sanai said. “The talks could also be about a purchase by Iran of hundreds of megawatts of electricity from Russia,” he added. On top of that, Iran is interested in purchasing Russian heavy trucks or establishing its own production plant. “The Presidents of Russia and Iran agreed on the key parameters of cooperation during their first meeting in Bishkek in September last year… It’s not impossible that the documents will have been signed by August,” said the ambassador. 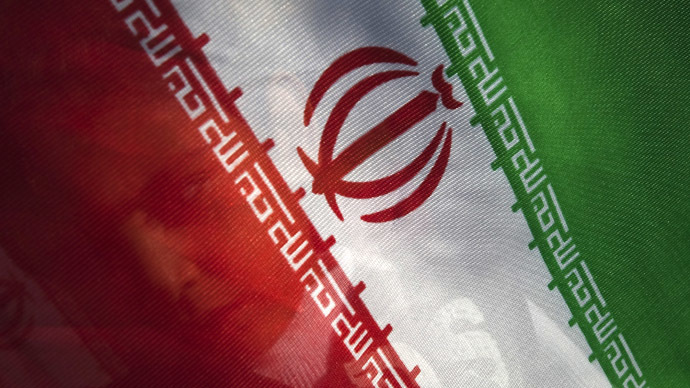 The US has already complained that the agreements between Russia and Iran could undermine all the efforts made by the P5+1 group to settle Iran’s nuclear issue. But the ambassador assured that the memorandum signed with Russia doesn't go against any international obligations. 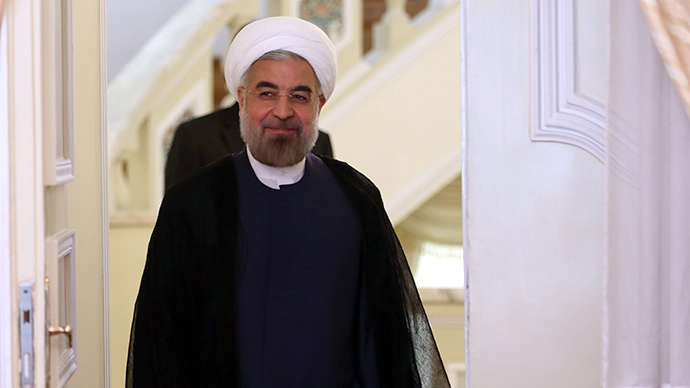 Iran and Russia won't alter their positions from pressure by a third party. Both Tehran, and Moscow are guided, first of all, by their own national interests, said Sanai. 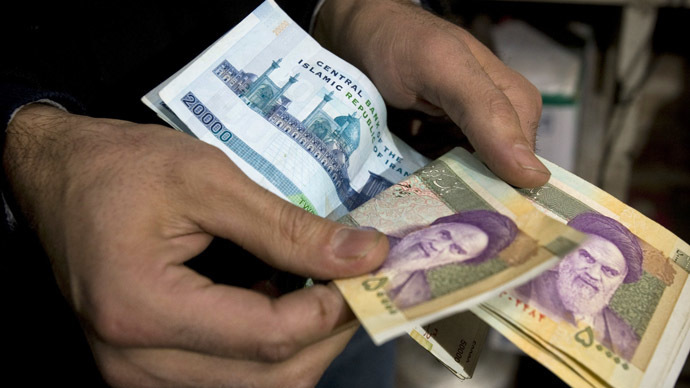 Russia is not the only country interested in strengthening economic relations with Iran. In early February French delegation was the first to visit Tehran to establish business connections, after the sanctions were lifted. A number of other countries, including EU members and the US, also went to Iran over the last weeks.